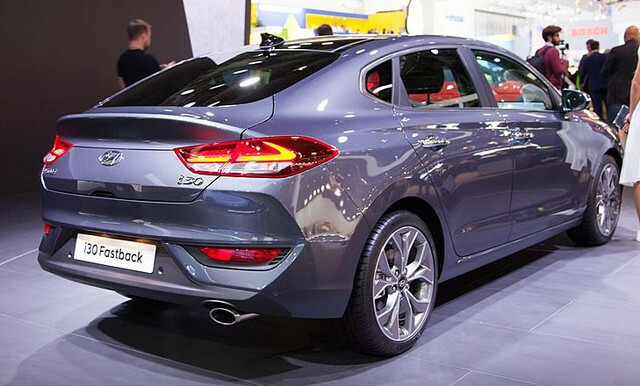 Hyundai has recently confirmed the N version of i30 Fastback coming soon. It will likely share the drivetrain and other technical stuff of the N hatchback. Funny you should say that Craig because I've always liked the styling of the Ford Mondeo! Plenty of uncamouflaged images around of the standard fastback too. 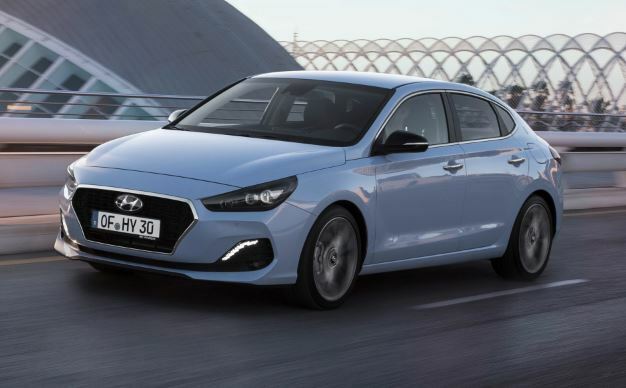 Unlike the standard version of the i30 fastback, it appears Australia will get this N version. Looks a little better in those photos but still seems outdated in its shape, the rear bumper looks completely mismatched to the curves on the rest of the car. It might look better in the flesh I wasn’t to keen on the PD shape when released either though it grew on me a little. I tend to agree, to me its i40 with rear fin. Looks like they were a bit stuck for some new look, probably better to mod the Kia Stinger design. Thanks for that Purple, Im still ho hum - so what, about the rear, but it may be better in the flesh. I was interested in the new DCT. Its wet clutch because the dry cant handle the torque. Wouldn't surprise me if the current DCT is phased out in all models. Im having a noise issue with one in my stable, I tracked down a guy in the US who has had two replaced under warranty in his Veloster. Think he is a self styled speed freak who flogs and prangs his hot coupe. It looks r-e-a-l-l-y good in grey...just a pity that our roads will make it blend in a bit too much for my liking. Kinda like the look of the fastback shape...wonder if the production model will have the "fastback' badge on it like the grey one has..
Front shot looks like grinning dog with sloppy jowls.